Title: doc. 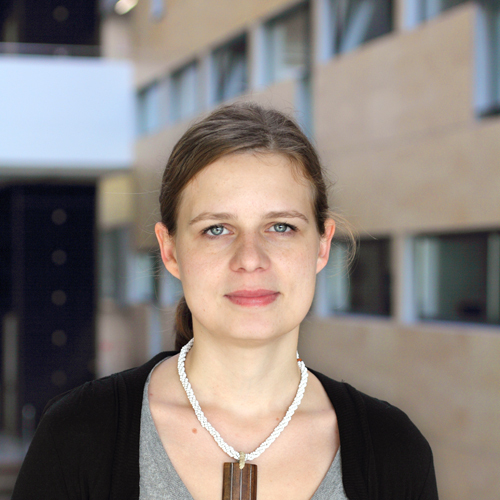 dr. MAJA PUŠNIK, univ. dipl. inž. rač. in inf. PUŠNIK, Maja, HERIČKO, Marjan, BUDIMAC, Zoran, ŠUMAK, Boštjan. XML Schema metrics for quality evaluation. Computer science and information systems, ISSN 1820-0214. [Print ed. ], 2014, vol. 11, no. 4, str. 1271-1289. PUŠNIK, Maja, HAREJ, Katja, HERIČKO, Marjan, JURIČ, Matjaž B., ŠUMAK, Boštjan. Investigation of developer's perceptions in XML schema development using textual and visual tool types. International journal of software engineering and knowledge engineering, ISSN 0218-1940, 2014, vol. 24, no. 3, str. 445-463. PUŠNIK, Maja, HERIČKO, Marjan, ŠUMAK, Boštjan. Acceptance analysis based on behavioural operational research methods. V: WELZER-DRUŽOVEC, Tatjana (ur. ), et al. Information modelling and knowledge bases XXVII, (Frontiers in artificial intelligence and applications, ISSN 0922-6389, Vol. 280). Amsterdam [etc. ]: IOS Press, cop. 2016, str. 327-333. ŠUMAK, Boštjan, PUŠNIK, Maja, HERIČKO, Marjan, ŠORGO, Andrej. Differences between prospective, existing, and former users of interactive whiteboards on external factors affecting their adoption, usage and abandonment. Computers in human behavior, ISSN 0747-5632. ŠUMAK, Boštjan, HERIČKO, Marjan, PUŠNIK, Maja. A meta-analysis of e-learning technology acceptance : the role of user types and e-learning technology types : review. Computers in human behavior, ISSN 0747-5632. [Print ed. ], Nov. 2011, vol. 27, iss. 6, str. 2067-2077.